to ship out across Europe. Special gift in all orders until December 24th Don’t miss out! 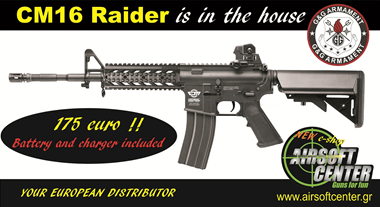 The first Beta version of www.AirsoftTeam.info is now public. Once a team is registered they get a custom subdomain i.e http://teamname.airsoftteam.info then from there a Team can upload their logo, write a detailed description about themselves, add location details so they’ll be listed on the Team Map ( http://www.airsoftteam.info/Map/ ), list Team members as well as maintain a Blog. 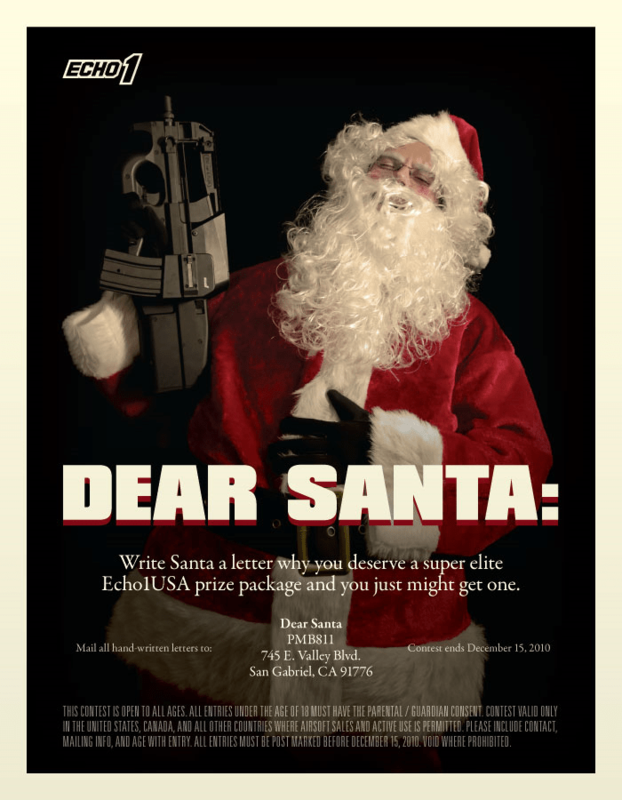 Write Santa a letter why you deserve a super elite prize package from Echo1USA and you just might get one! Mail all letters to Dear Santa, PMB811 745 E. Valley Blvd. San Gabriel, CA 91776. Contest ends December 15, 2010. 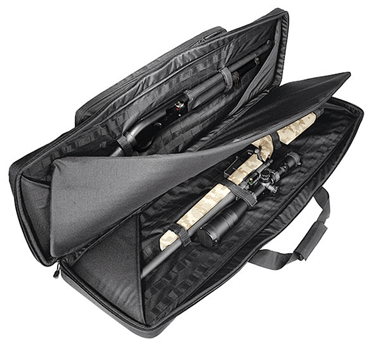 Please check out our new products added daily! Latest Products Update !! 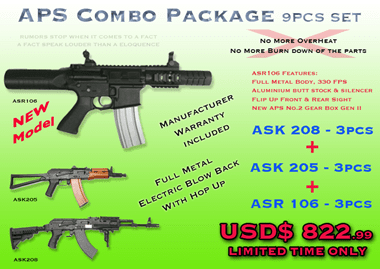 Please kind to visit our website (http://www.airsoftglobal.com/index.php?cPath=510_669) to obtain more information! Mike the designer and owner of Brass Guard asked me to add some text up from him. Obviously ideas being copied and clones being manufactured isn’t a new to world trade; however for anyone looking to buy items online you may wish to think about your purchase before saving a few dollars on a clone. There are harsh critics out there of companies that aggressively protect their patents and investments but put in the context of a small business, cheap clones can come under a completely different light. BrassGuardEquip announce that the company BrassGuard Mesh Masks Production and personally Michael Chvalun not transfer any Rights to manufacture their masks series BrassGuard anyone. Coming soon. 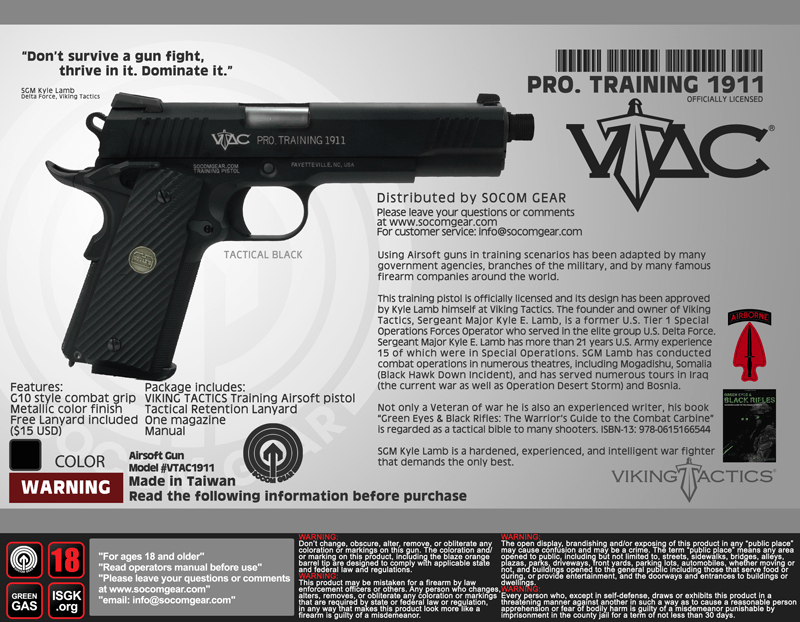 This training pistol is officially licensed and its design has been approved by Kyle Lamb himself at Viking Tactics. The founder and owner of Viking Tactics, Sergeant Major Kyle E. Lamb, is a former U.S. Tier 1 Special Operations Forces Operator who served in the elite group U.S. Delta Force. Sergeant Major Kyle E. Lamb has more than 21 years U.S. Army experience 15 of which were in Special Operations. SGM Lamb has conducted combat operations in numerous theatres, including Mogadishu, Somalia (Black Hawk Down Incident), and has served numerous tours in Iraq (the current war as well as Operation Desert Storm) and Bosnia. 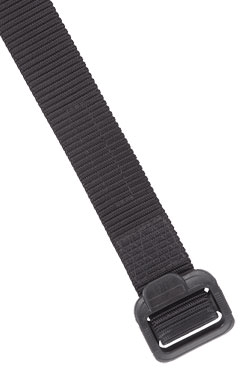 5.11 stock update from Tactical Kit. Please visit www.tactical-kit.co.uk to view a wide range of 5.11 Tactical gear, plus many more products from over 50 tactical brands. Hi Guys, We have just released 3 official licensed products. 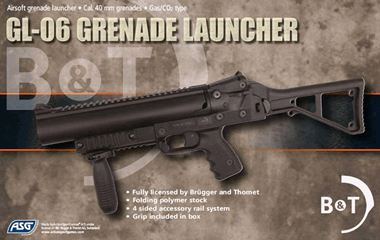 The Brügger & Thomet (B&T) licensed grenade launcher will be available at your local retailers in March. 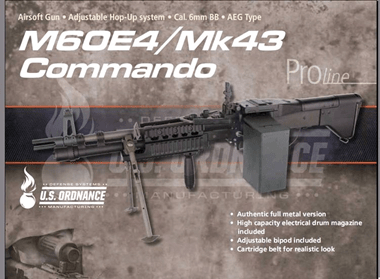 The two M60E4 versions will be available end-January. 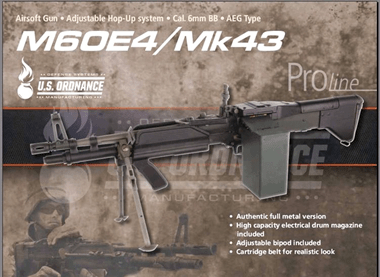 Just had another shipment of A&K MK43 from the factory. 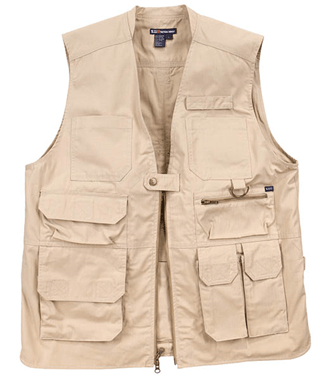 Just 30 pieces and at this amazingly low price, they should sell out within a week to 10 days. If you want one be quick! The first production: less than 50 pcs. 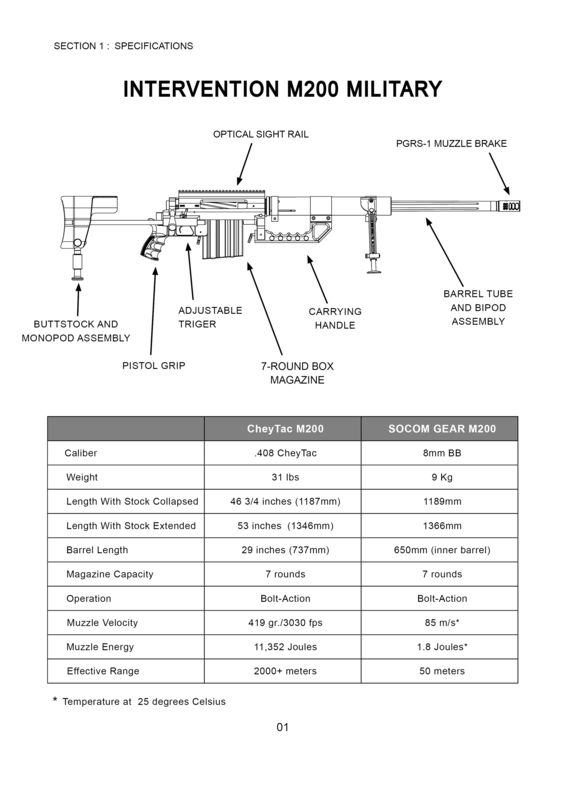 Please ask for MadBull/ Socomgear distributor for pre-order. This project took us 1.5 years and sent engineers twice to USA to do the dimension measurement. Dear Friends, Time flies like an arrow, the new year 2011 is coming. First, we’d like to thank you for all of our friends and customers who have been supporting. 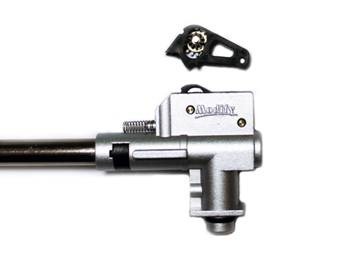 Modify are proud to announce we are going to release some new products. It will be available in December. 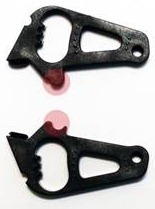 1) Adjustment button with o-ring to assure tightness. 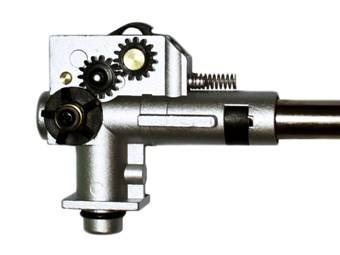 2) Redesigned pressure plate by adding an adjustment gear making accurate adjustment easier. 3) We hardened the pressure point making the hopper more accurate and stable with faster pressurization. 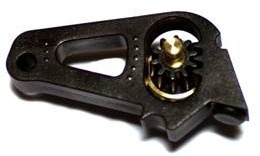 4) Pressure Plates are interchangeable between raised pressure point type to the stock. Gives you two pressure plates for the price of one. 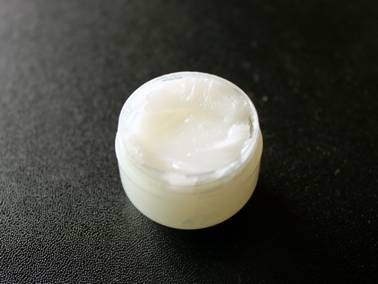 1) Best use as longterm grease for gears subject to extreme temperatures. 2) High efficiency given by modern product formulation. 3) Improve sliding properties on gears surface. Noise reduction. 2) Small outer diameter is best use with ball bearing. Selected jewels from Systema PTW and MAGPUL FPG prices slashed at up to 50% OFF. Take action now at www.redwolfairsoft.com. Deals are listed on the front home page. All prices shown above include the use of the 15% Coupon Code "JMGFKBPY”, which gives 15% discount on EVERYTHING OFF our site!